We raced at the Head of the Eagle in Indianapolis this weekend. Our quad was the only entry in our event (I guess there aren’t enough other old ladies wanting to try it), and a result of 16:56 for a 3-ish mile race put us behind a University of Louisville women’s boat but ahead of the high schools (both genders) that raced. 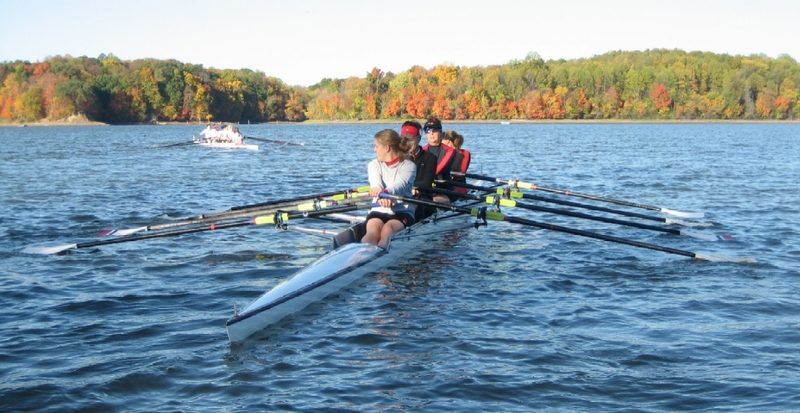 We also put together a four (for you non-rowers, that’s four rowers, one oar each, and a coxswain), and we beat Xavier and University of Chicago in that event but three U. of Louisville boats were ahead of us. 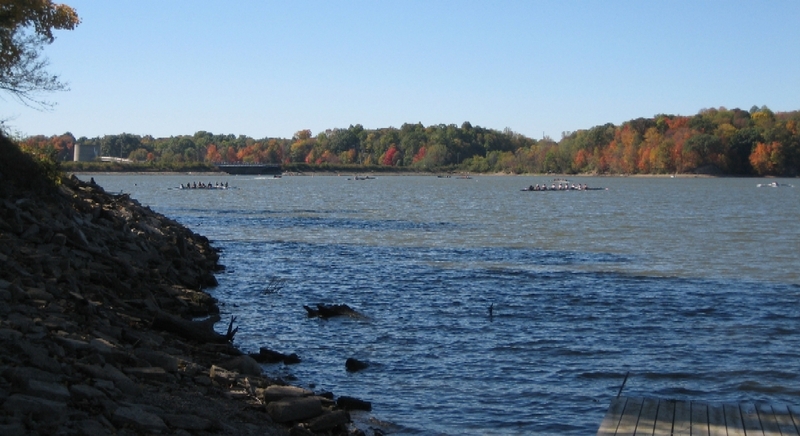 The weather was overall beautiful but very windy, and whitecaps make rowing challenging. At least it wasn’t close to last Thursday’s weather when we went out in a tornado watch and nearly Edmund Fitzgeralded by the 56th Street bridge! A couple of quad pics. Apparently Caryn and I were joking around while Shawn and Nancy were doing what they were supposed to be doing! The racecourse is too far from shore to get action shots. 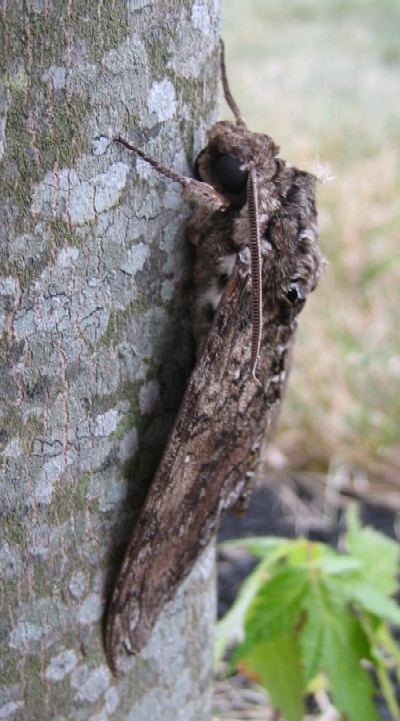 Saw this cool moth on my maple tree. His body was at least four inches long and had yellow bands on it. Casper tried to eat him but I distracted her so I wouldn’t be cleaning up doggy puke later. 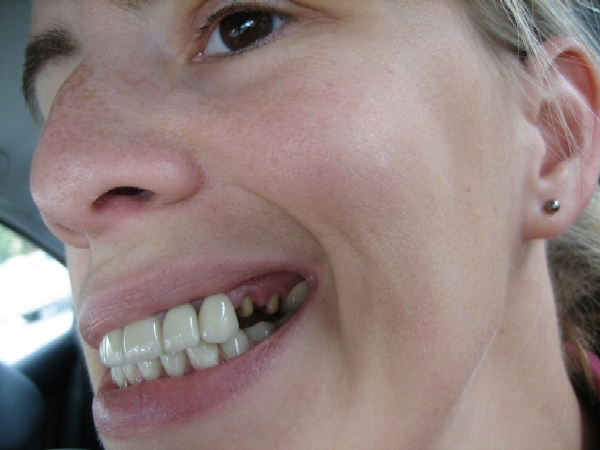 And everyone should appreciate that I try not to go around in my hillbilly teeth very often. Sometimes those temps fall out, though. 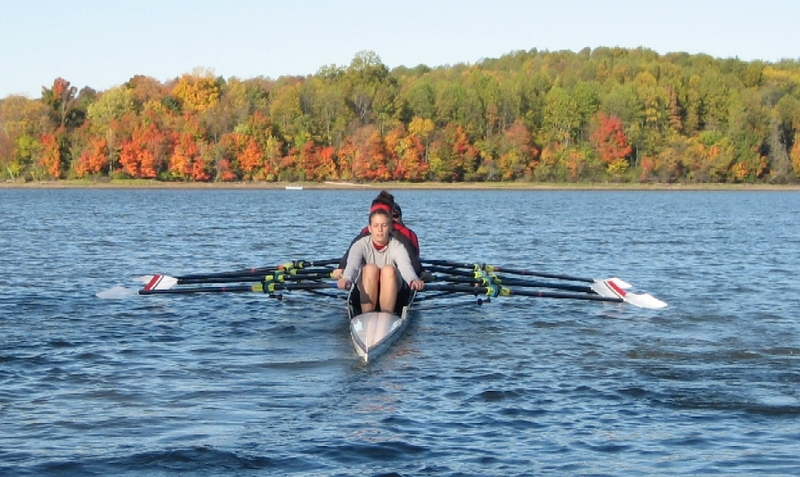 This entry was posted in Dental/Health, Pets/Rescue, Rowing/Biking/Sweaty Stuff by Amy. Bookmark the permalink.